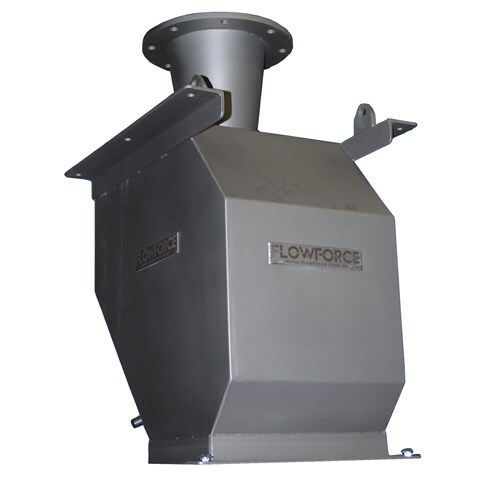 Impact Weighers are also known as impact flow meters, solids flow meters and mass flow meters. 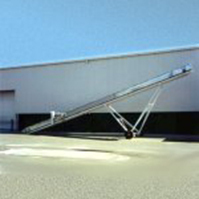 They are available in different configurations to suit different applications. 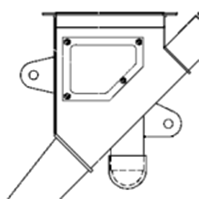 Features non-contact sensor. 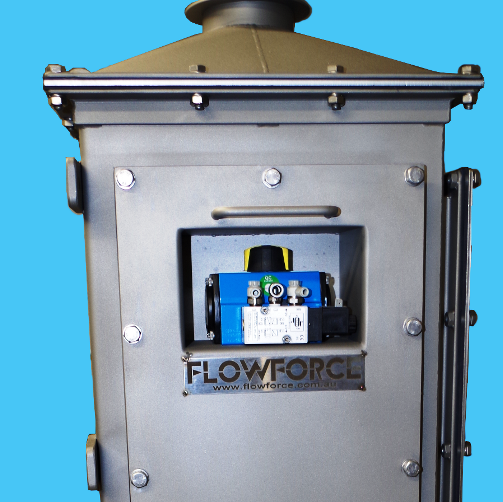 For hazardous, food and Clean-in-Place applications where it is necessary to isolate the load cell from the material. 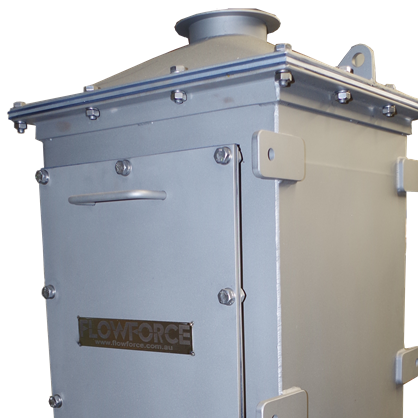 Available in Series 1, Series 3 or Series 4 styles. 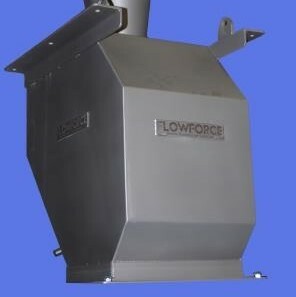 Impact weigher for measuring at the discharge of a screw feeder, rotary valve, air slide, bucket elevator etc with a fixed fall height. 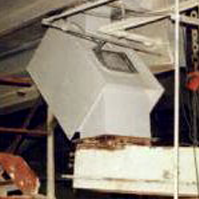 Impact weigher incorporating internal sweep sampler. 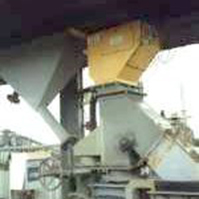 Impact weigher for measuring at the end of a belt conveyor. 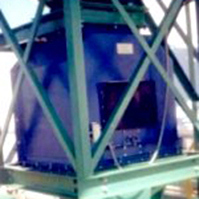 First impact weigher with built-in load cell. Australian Patent No: 602246. United States Patent No: 5065632. 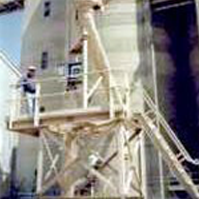 First impact weigher with built-in velocity stabiliser to allow accurate weighing regardless of material fall height.